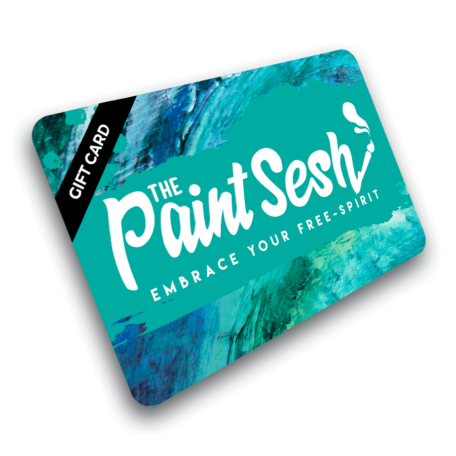 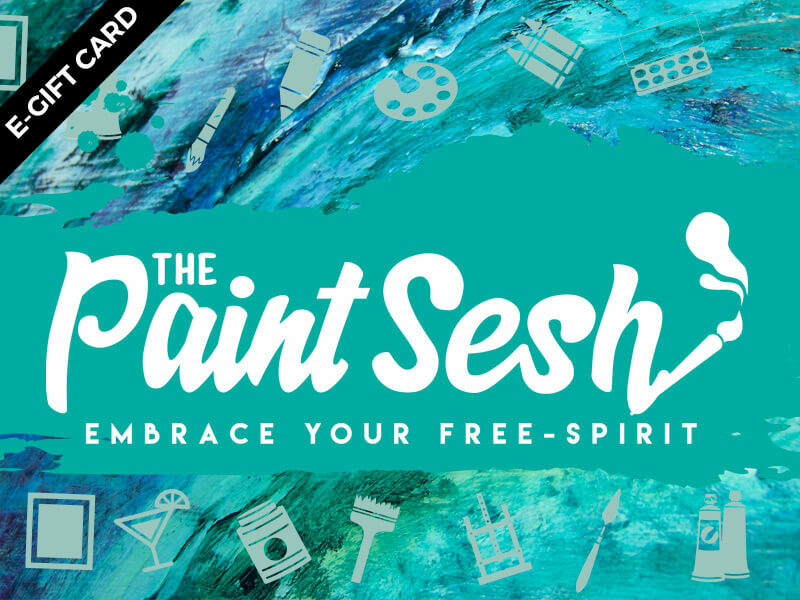 Share the fun with a friend, family member, co-worker or loved one with a Paint Sesh E-gift card. 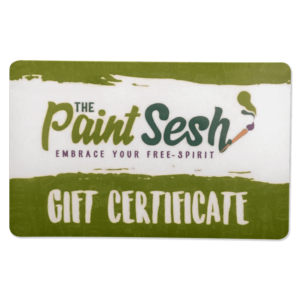 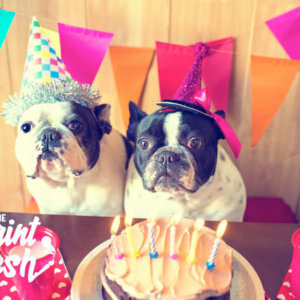 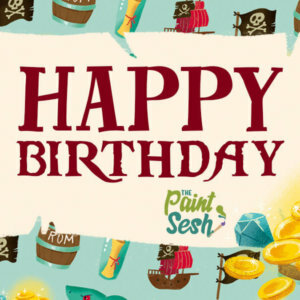 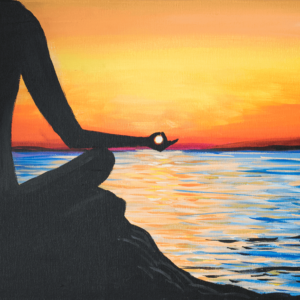 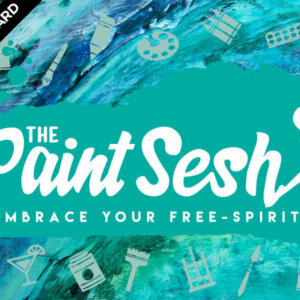 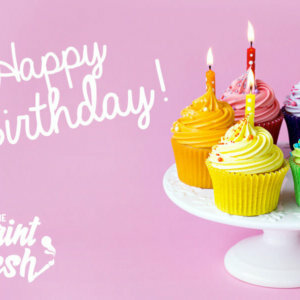 These virtual gift cards can be applied to any of our public events or can be used as credit towards booking one of our private events at ThePaintSesh.com. 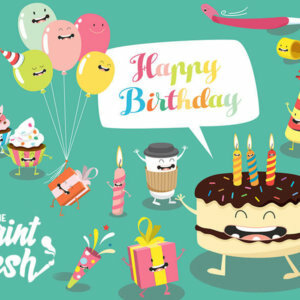 Pick from one of our pre-selected denominations or enter the amount you’d like to gift. Chose the design you’d like to send or upload your own graphic and your gift certificates will be emailed to the recipient within 24 hours and may be redeemed by entering the gift card code at checkout.